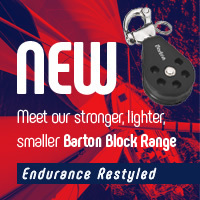 For nearly 80 years, Barton Marine has been making and dispatching world-class blocks from our factory in Southeast England. 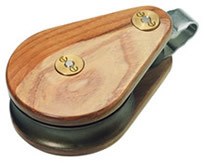 Starting in 1948, in Whitstable, famed for its shipwright heritage, our founder, Ron Barton, was one of the first to use a fabric based laminated plastic called Tufnol and stainless steel to manufacture yachting blocks which were much lighter and stronger than previously achievable. 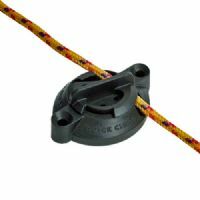 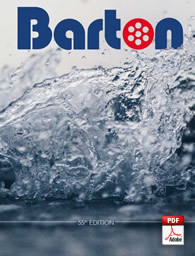 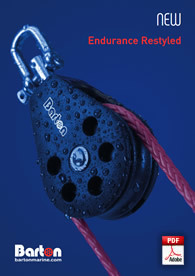 As a marine company of many firsts, including being the first to use injected plastic moulding for our whole block range in the 1960s, we provide the peace of mind that when you buy a piece of Barton equipment, you are purchasing more than just a block, you are investing in a traditional company, which has always kept innovation in its sights.